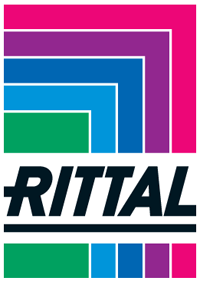 Scope of Activity: Rittal is a subsidiary of the German concern RITTAL - part of the Friedhelm Loh Group, for Bulgaria. RITTAL GmbH is well known worldwide with its wide variety of solutions for its customers as well as their high and guaranteed quality. * WEB based systems for control and monitoring of parameters in switchboards, enclosures and buildings. The highly qualified specialists working in Rittal are able to meet and satisfy the needs of their clients. The company maintains a large warehouse with its best seller products in Bulgaria.